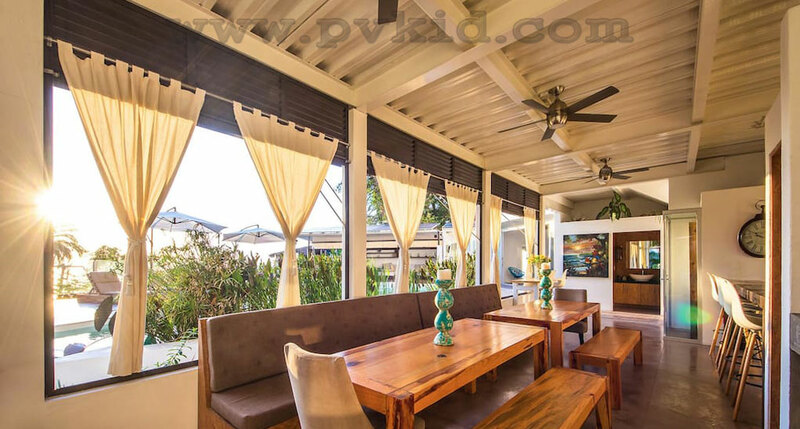 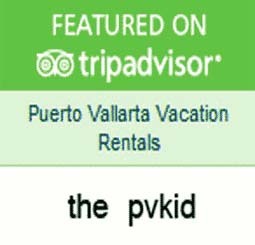 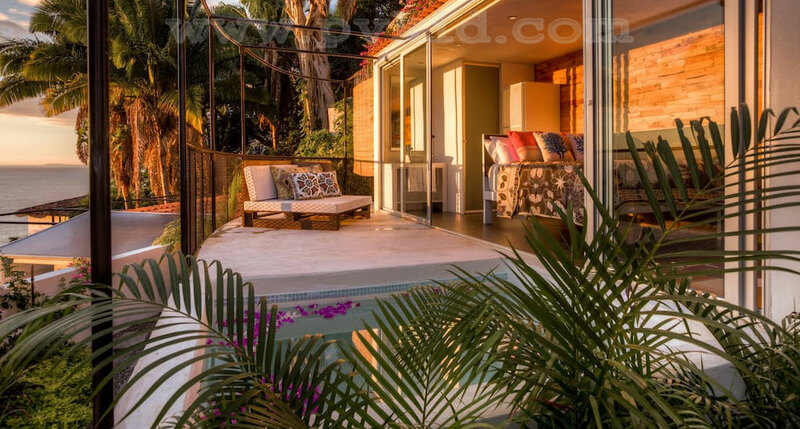 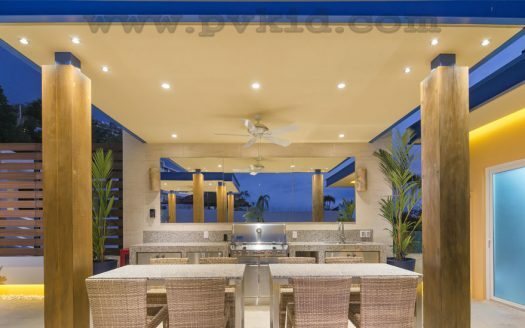 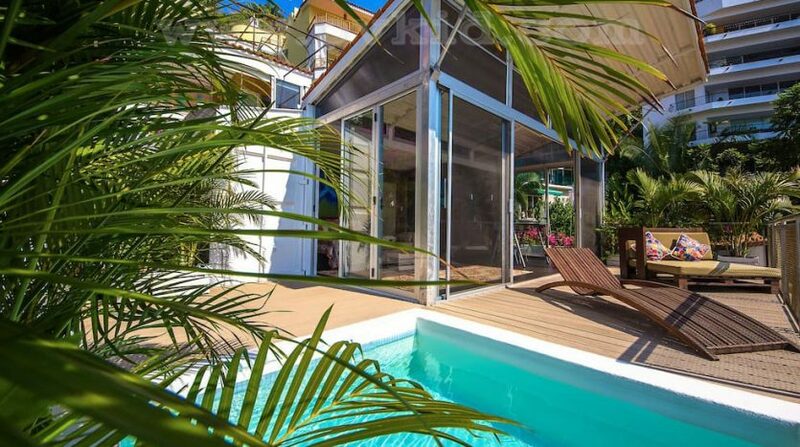 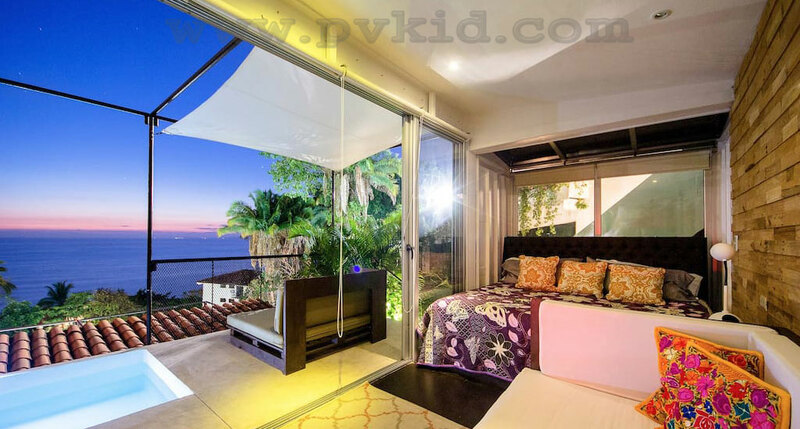 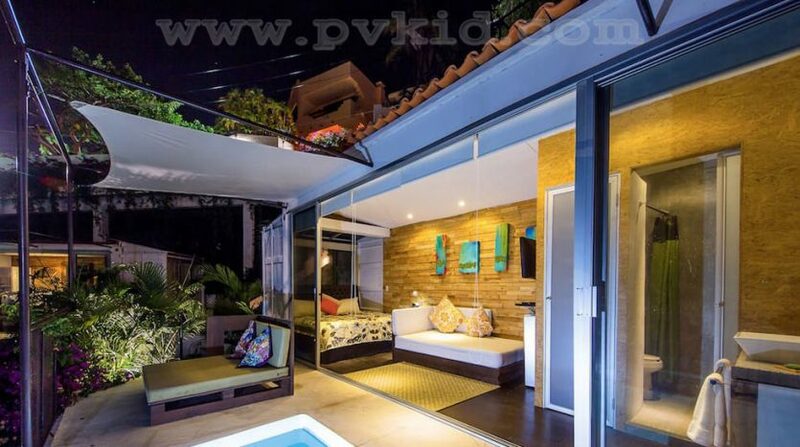 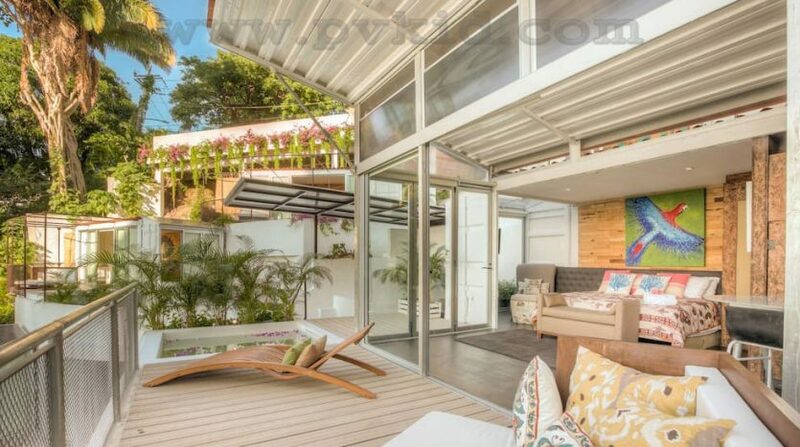 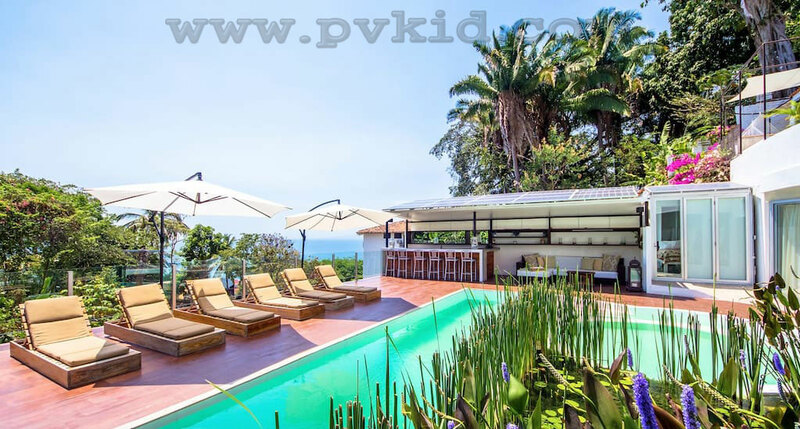 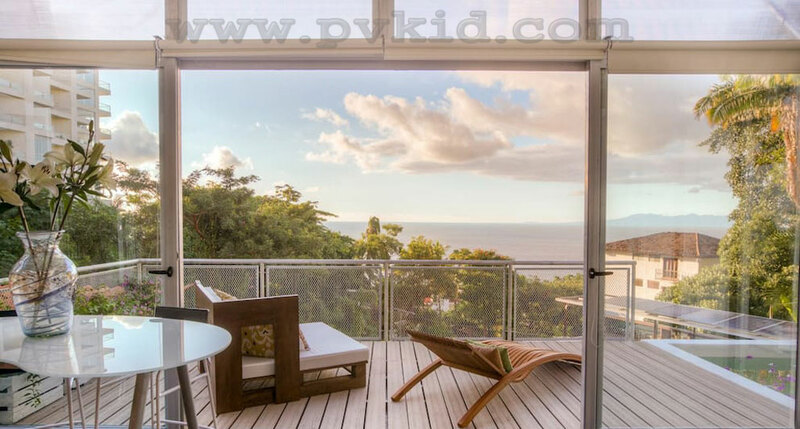 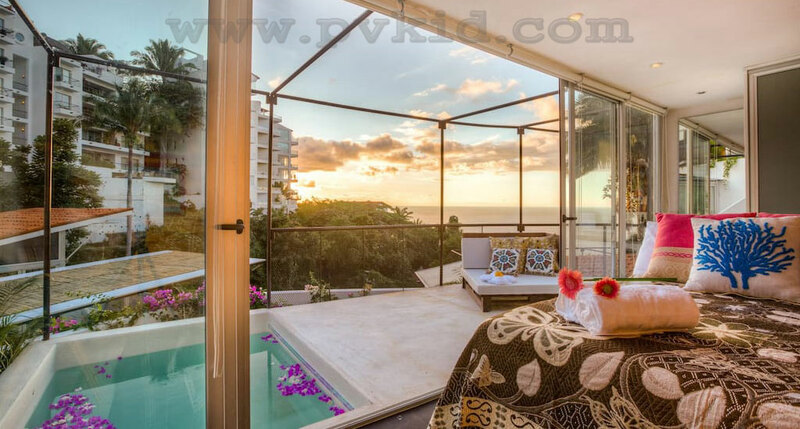 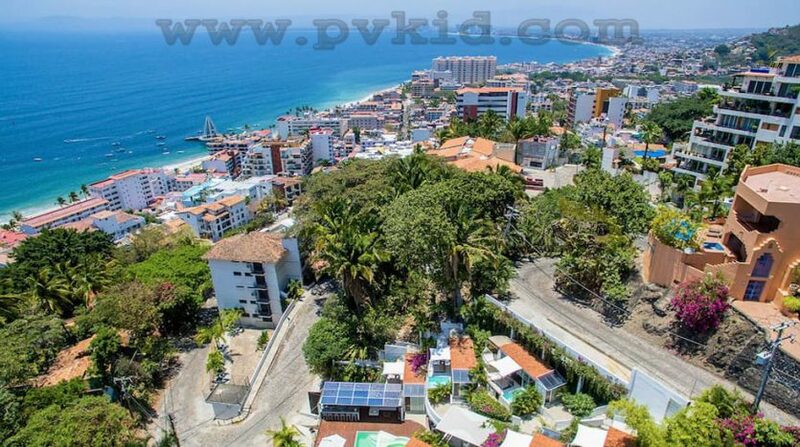 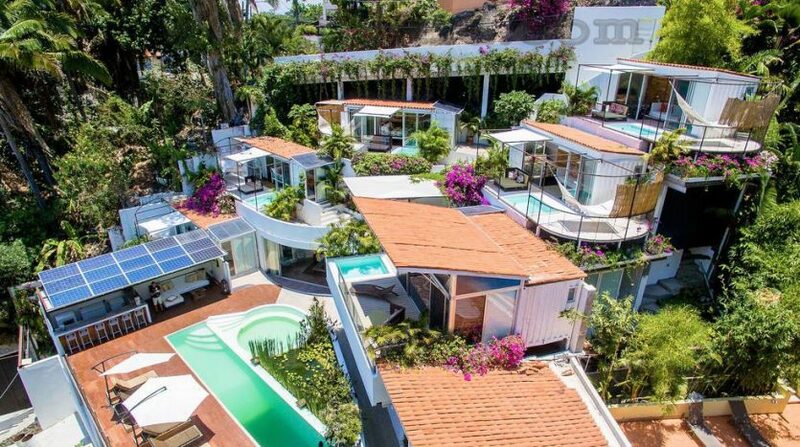 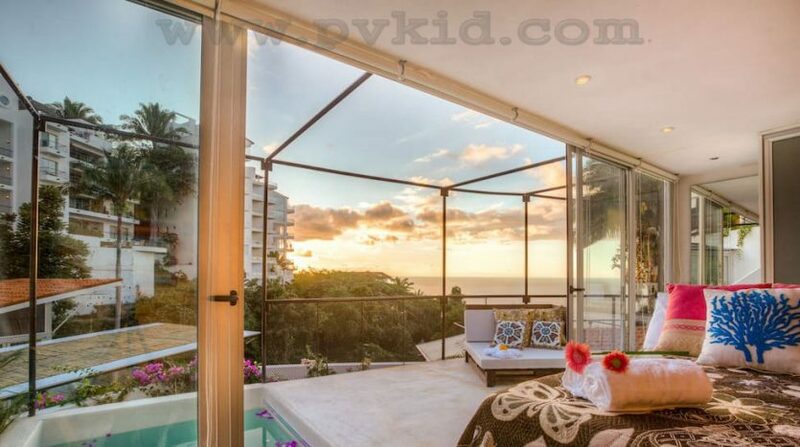 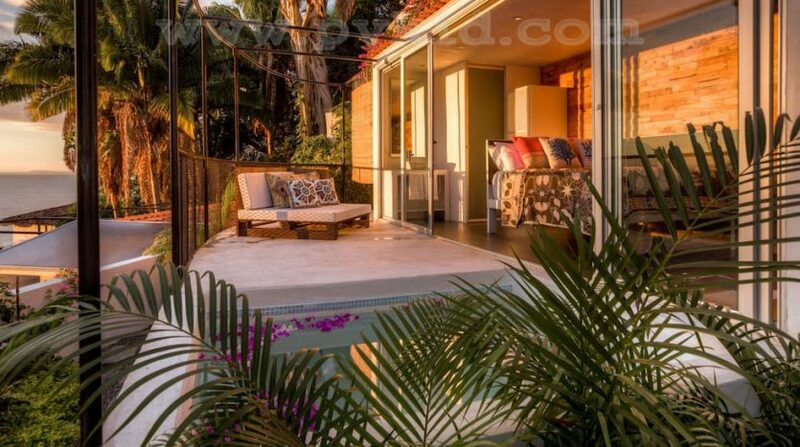 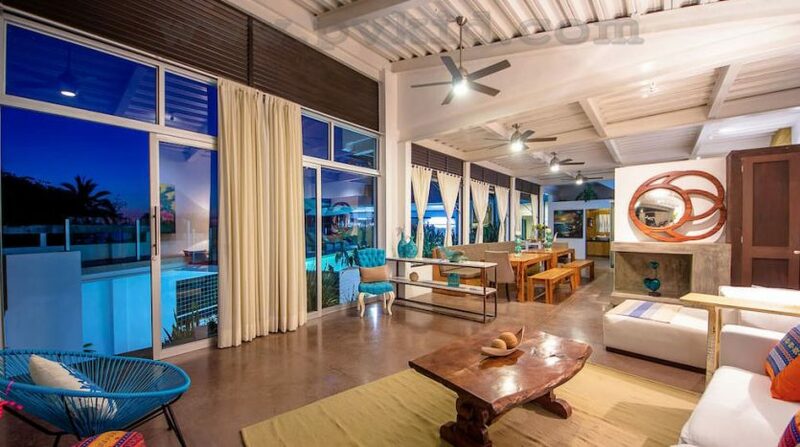 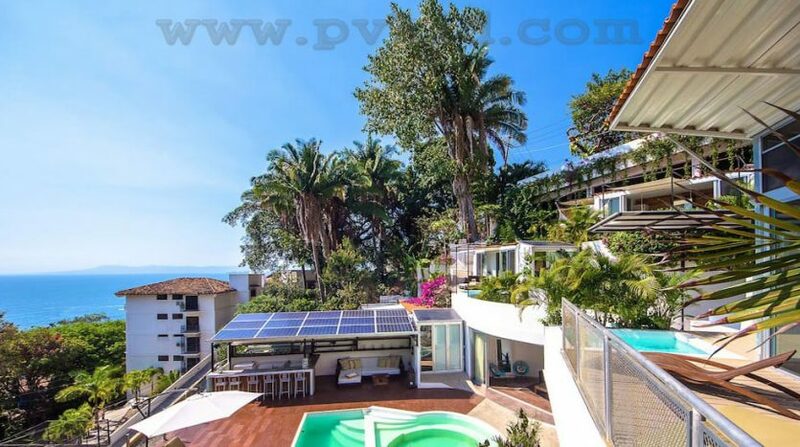 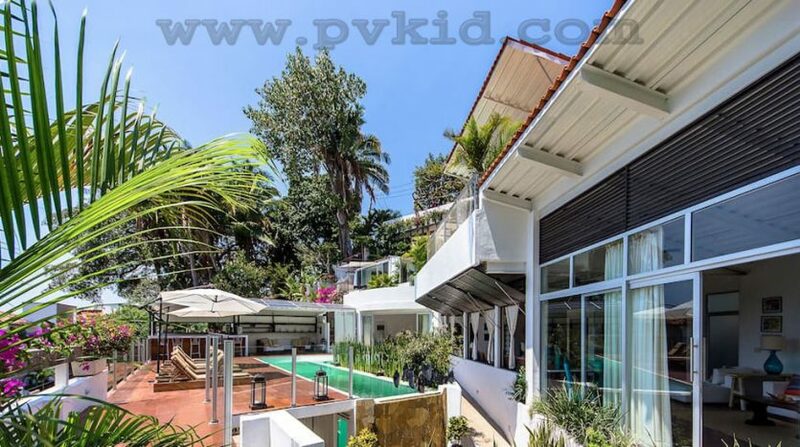 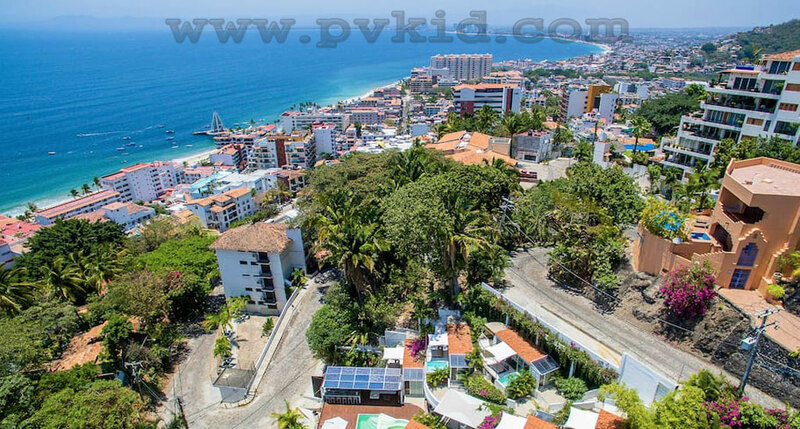 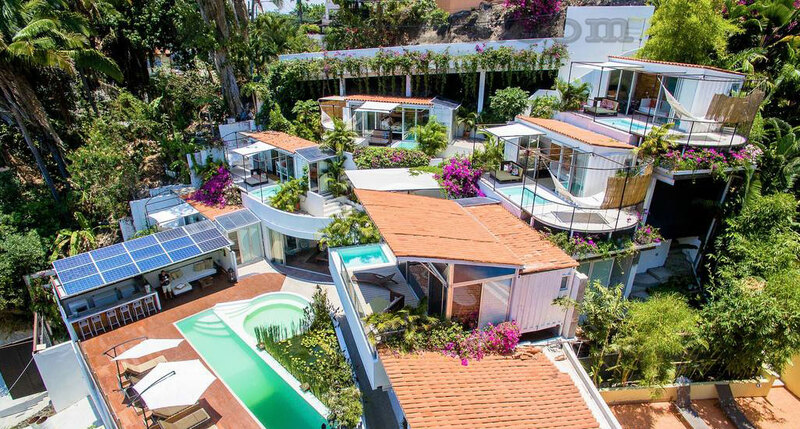 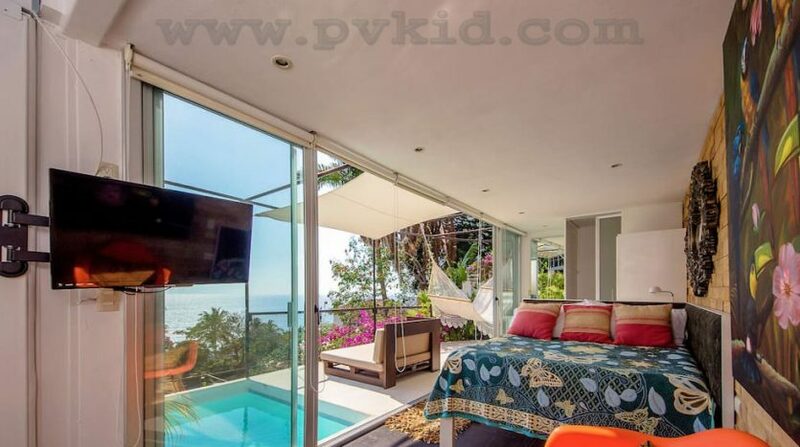 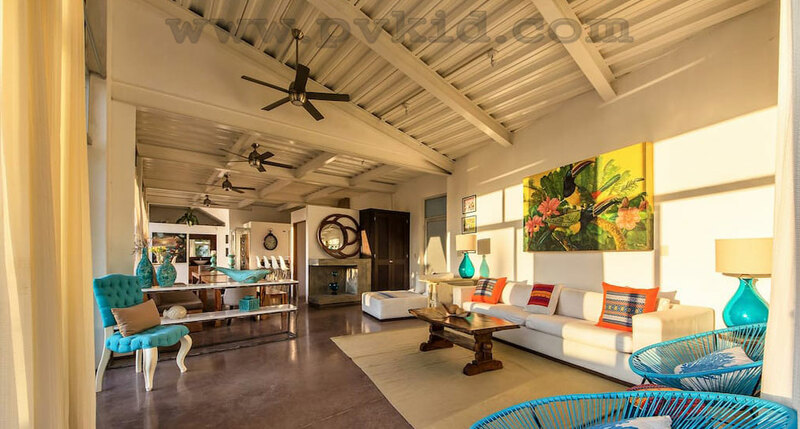 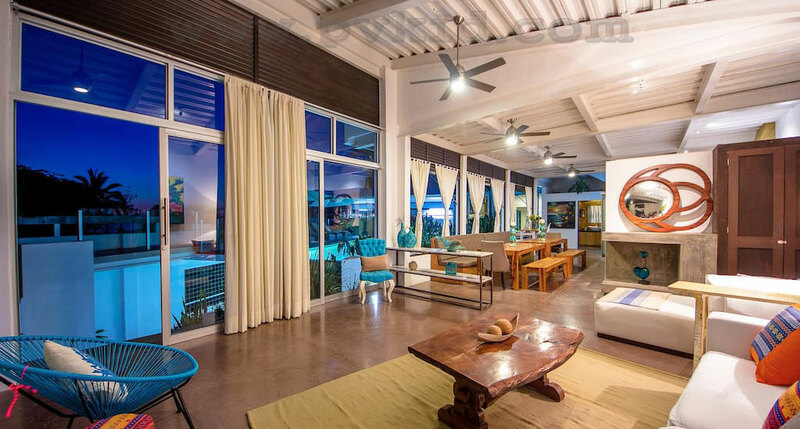 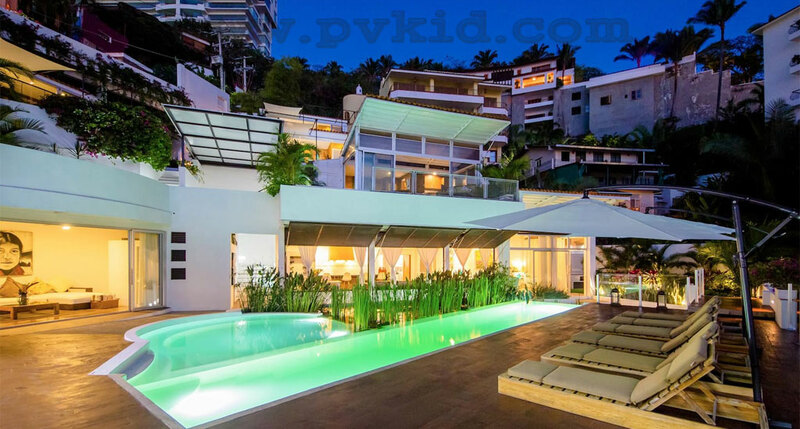 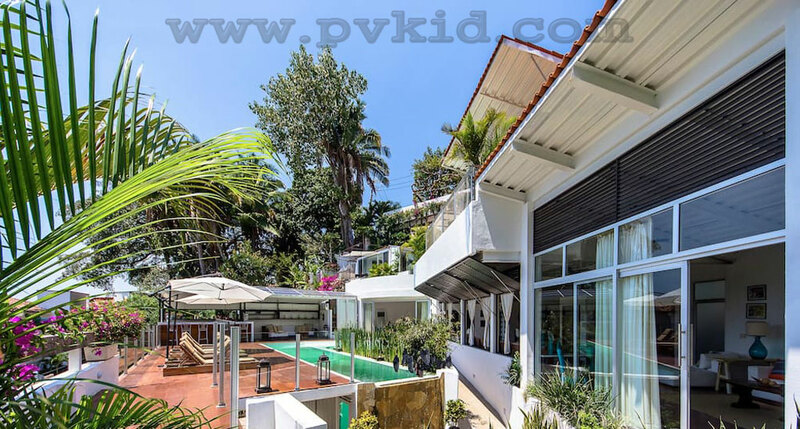 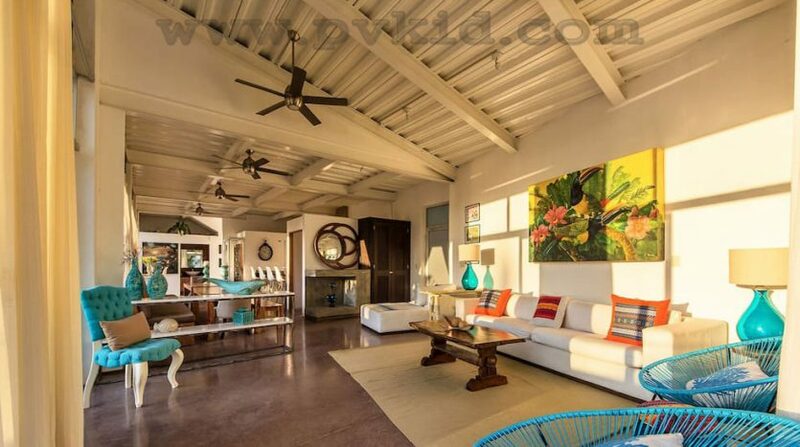 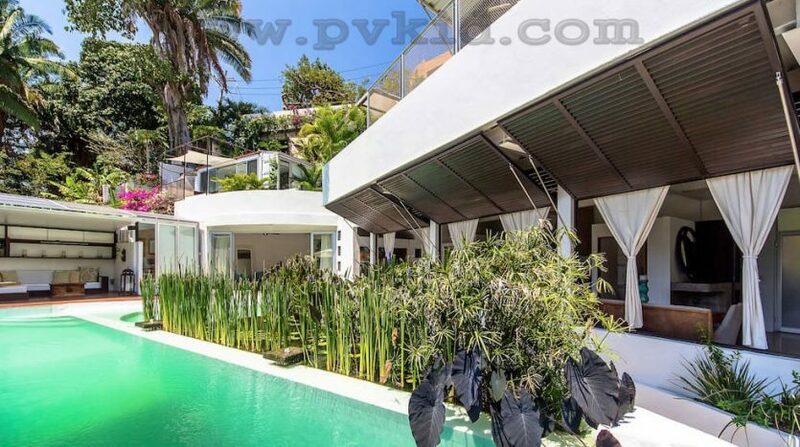 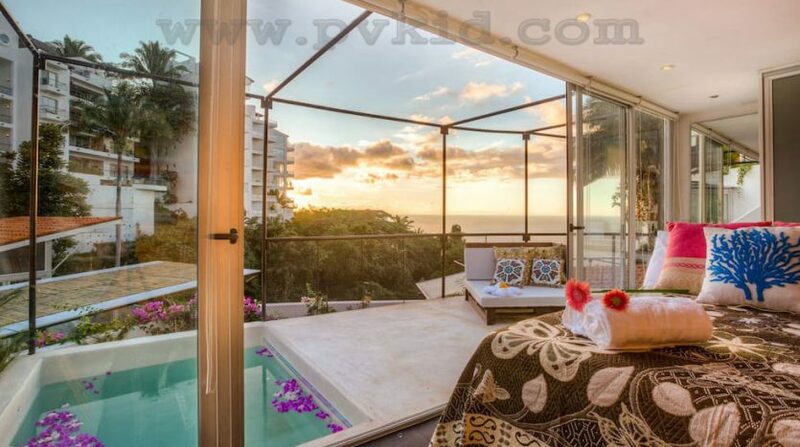 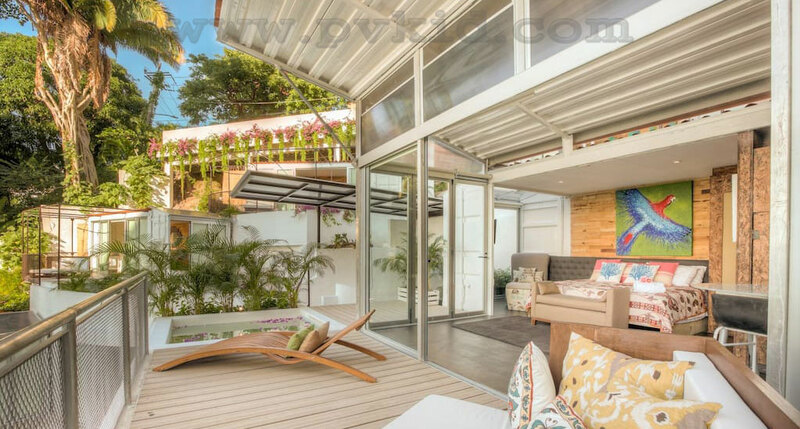 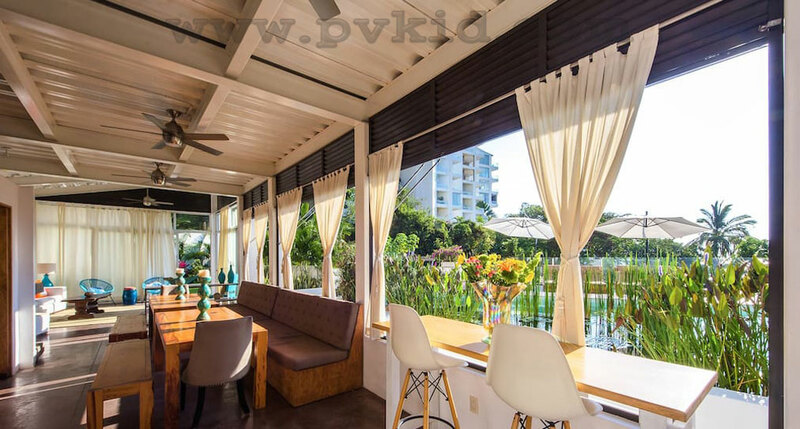 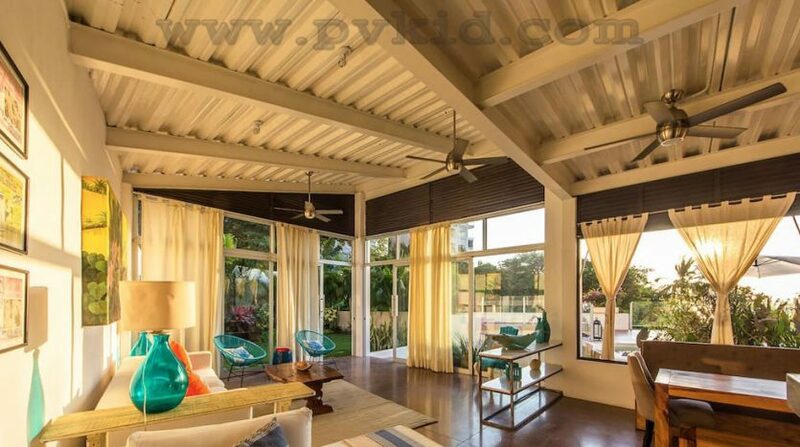 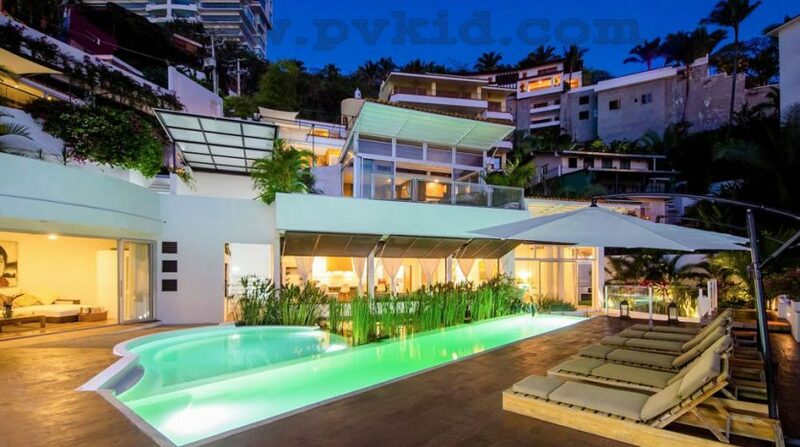 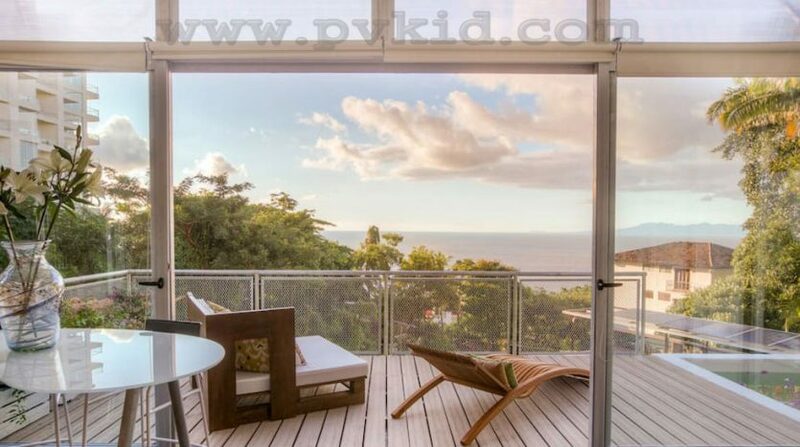 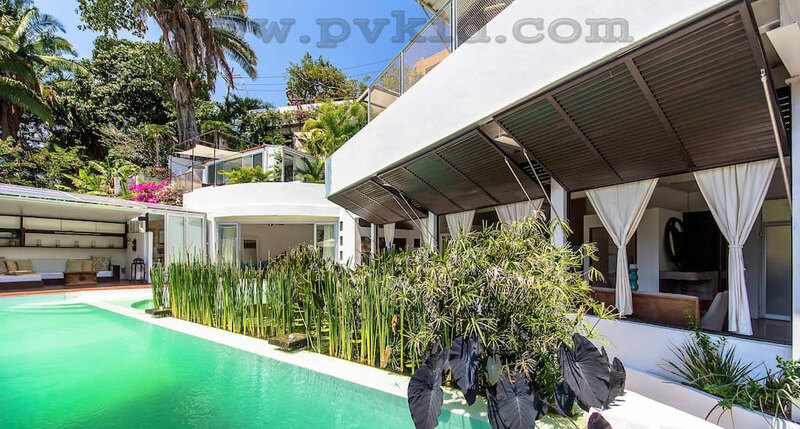 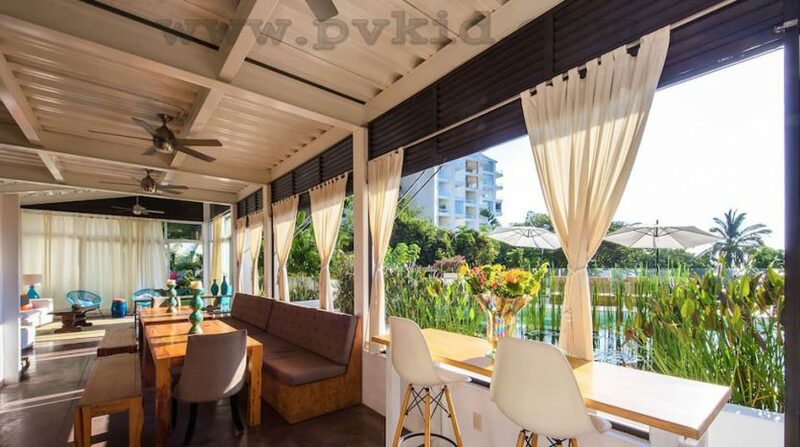 One of a kind 6 bedroom eco-villa located just 2 blocks from Los Muertos beach. 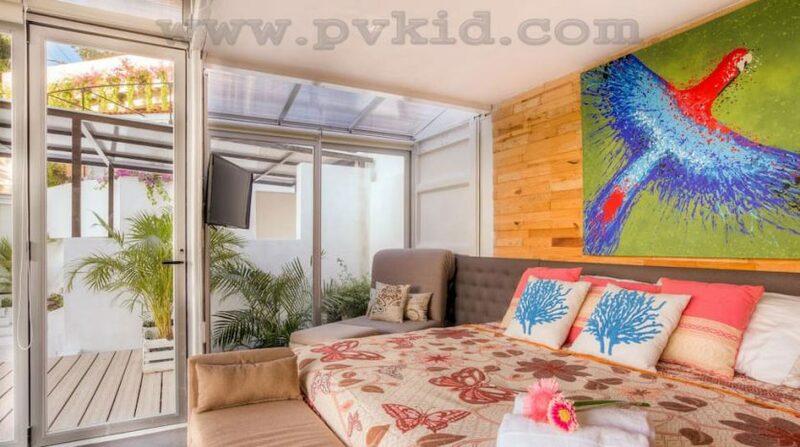 Each private bedroom is built from a shipping container, has it’s own terrace and dipping pool. 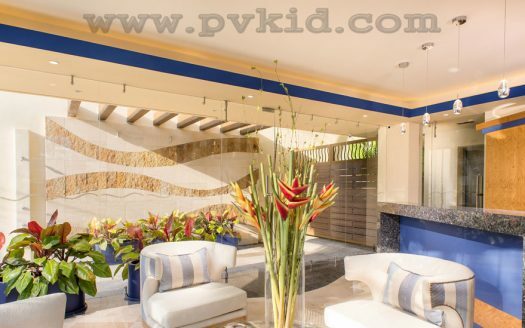 Housekeeper, houseman and chef service for breakfast and lunch included. 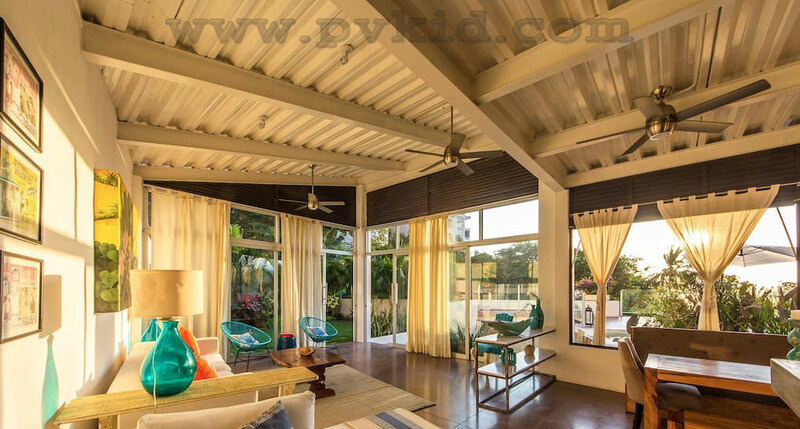 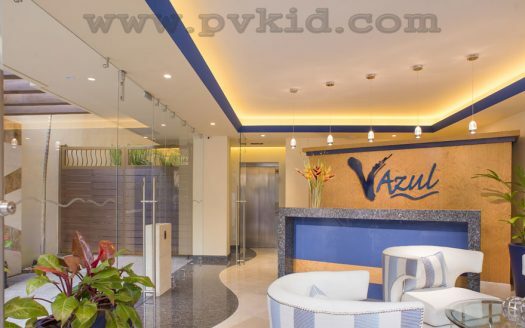 Guests have access to the entire villa, with exception to the laundry area. 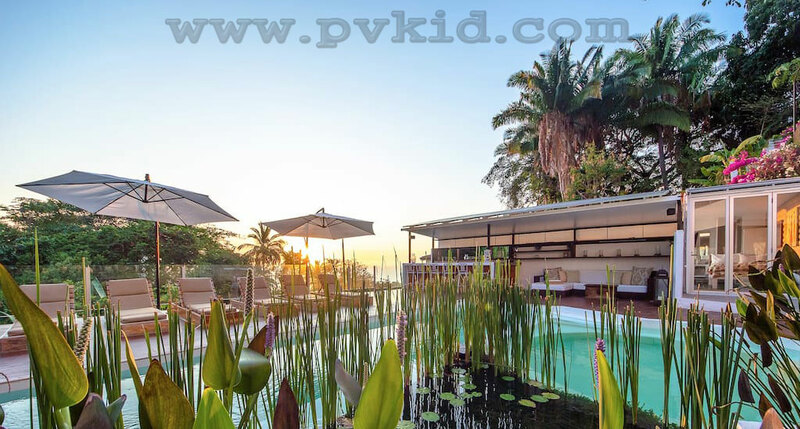 Not suitable for infants (under 2 years) – We allow children, but stairs, 6 dipping pools and large 40 lap pool keep parents on their tows, and make it difficult for parents to relax.